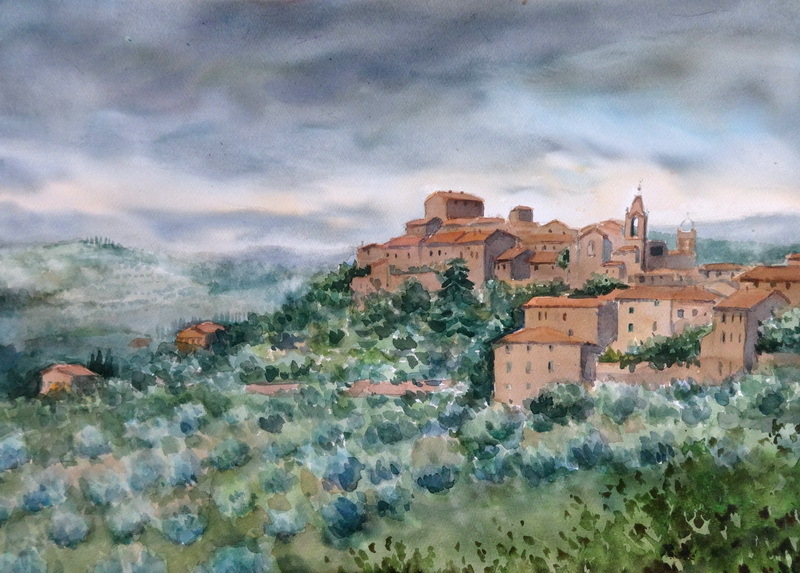 Elizabeth’s work is featured in Chapter 5 of ‘The Watercolour Skies and Clouds Techniques of 23 International Artists’, which was published by International Artist Publishing in November 2004. The book is available online from amazon.co.uk (UK) or amazon.com (USA). Please click here for full details, or contact Elizabeth to make a booking or discuss your requirements.